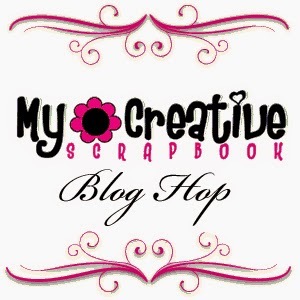 My Creative Scrapbook: August Kits Reveal BLOG HOP and GIVEWAY! August Kits Reveal BLOG HOP and GIVEWAY! *Visit each participating blog and leave some comment love on each along the way. 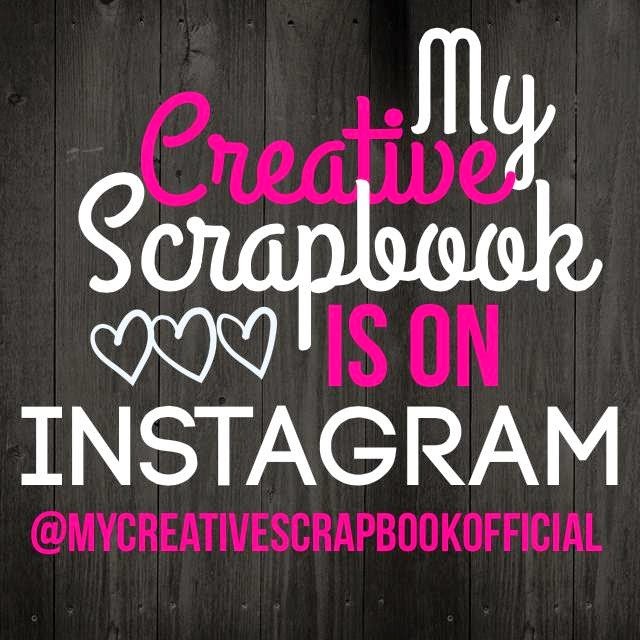 *Then come back here to the My Creative Scrapbook blog and leave a comment telling us about something that you saw along the blog hop that you feel inspired to try or that you just really loved! We have a wonderful new addition to our team to announce today! A little about me, I am the proud mommy to 3 beautiful children, whom are the inspirations for almost all of my layouts. I am married to the love of my life Dave, who supports me and my addiction to paper. I am energetic, bubbly and a little on the fun crazy side. As well, I have been fortunate to be surrounded by an amazing set of ladies who have enabled me and my love of crafting. Recently I have begun to teach classes at my local scrapbooking store SGD. I also work full time as a pricing analyst for 3M Canada. 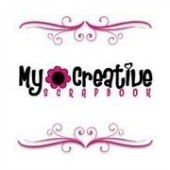 I began scrapbooking in the summer of 2009 during my second maternity leave. My goal, originally, was to document my kids, their growth and preserve those precious memories. But I soon fell in love with the creative process, and my pages will have a lot of hidden journaling. 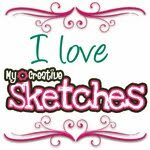 My style is … well I have various styles from a clean to linear to shabby chic, I am now getting into mix media. From a creative perspective, I love inking, layering, distressing, masking, fussy cutting, matting, stamping and.. ok there is not too much I don’t like to do. Sketches play a huge part of my creative process. I find scrapbooking and crafting very calming and therapeutic. I am a paper hoarder. I will be honest. Papers are my passion. I have a hard time using it at times, so I buy double. Ok who am I kidding, if I see, I will love it, and smell it, and drool over it and then hide it in the special paper drawer to oogle over it later. We have terrific guest designers this month! Hi everyone! My name is Brenda Cazes. I live in Alberta, Canada and have been married to my best friend for 20 years. We have two adorable little boys who are the stars of my scrapbooks. I began scrapbooking in 2006 after going on a Caribbean cruise. Unfortunately, I dropped my camera into the ocean on the last day of our vacation and lost all of our photos. I still have nightmares about it! Luckily, we had friends with us and I was able to use some of their photos. By the time my first son was born in 2007, I was completely addicted to this wonderfully therapeutic hobby. 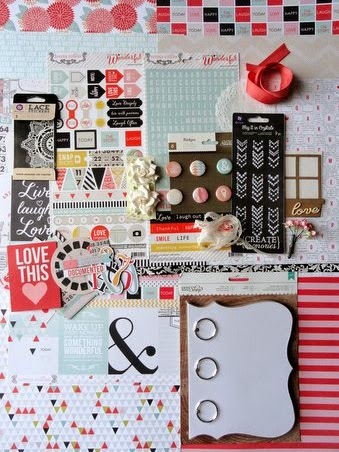 I would describe my scrapbook style as clean, layered, and whimsical. I love bright, fun colors and no layout is complete without machine stitching, buttons or twine. 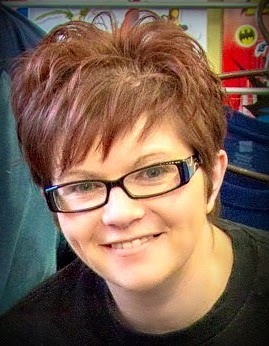 I’ve been fortunate enough to be published several times in Canadian Scrapbooker magazine and Scrapbook & Cards Today. Kristine Davidson lives in New Brunswick, Canada. She works full time as a sales and service agent for an airline company and loves to spend her spare time creating. She also loves anything chocolaty, city skylines, and sunsets. 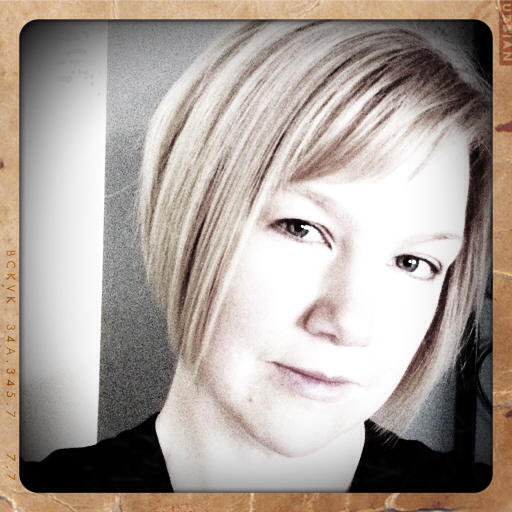 Kristine has been an avid scrapbooker for over 7 years and addicted to pop dots, diecuts and of course pattern paper. 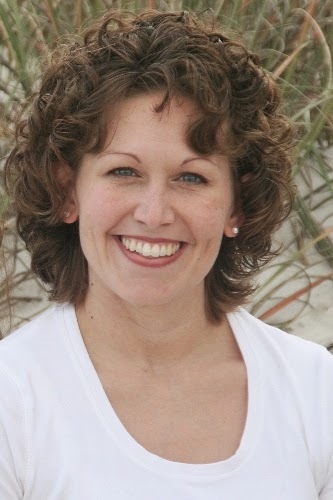 She is the founder of a scrapbook sketch site called Creative Scrappers, and currently a design team member for Jillibean Soup and Simple Stories. She is thrilled to be our guest designer this month and looking forward to providing you with some inspiration to create! Hi my name is Wendy Antenucci and I am from FL. I am married to my wonderful hubby of 14 years and we have 6 kids, ranging from 12-11 months. I started scrapbooking shortly after my first child was born in 2002. I am a SAHM and homeschooler so I tend to scrap during my kids rest time; it helps clear my mind and get me through the rest of the day. 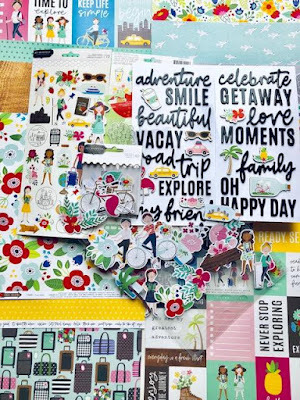 My style has developed, over the years, until I am confidant to say I am a scrapper that adores white space with lots of layers and I am always on the lookout for the perfect way to embellish my pages that connect with the memory I am telling. I design for Bella Blvd and Simple Stories. 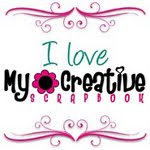 I have been published in Creating Keepsakes, Cards, Create, Scrapbook Trends, Scrap365, PaperCrafts & Scrapbooking, Scrapbook & Cards Today and various online publications. Alright, it's time to hop around! So many fantastic kits and a talented design team! Off to hop! Welcome to all of the ladies!! Looking forward to seeing their projects!! Loving the main kit! Cannot wait to receive mine in the mail!! I hopped around all the blog s so many amazing creations! 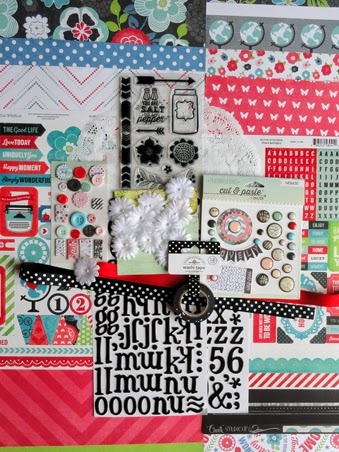 The different styles of scrapping show off your kits to the fullest, Just loved the hop, got so many ideas and a couple of new blogs to follow, love it!!!! AMAZING BLOG HOP!!!!!!! lOVE MY KIT THAT ARRIVED TODAY! NOT SURE I CAN PICK A FAVORITE FROM THE HOPE LOVED SO MANY! Have just finished visiting all the blogs and WOW. The kits look amazing and the creations of these wonderful ladies are inspiring. Thanks for sharing. I sure would love to win the limited edition kit. The things I could do with it. My mind is spinning. I think it's time to go create something. Phew just finished my hoppin' thanks so much for the inspiration so much to love by all the designers! Loving the inspiratioN! Look like amazing kits. Off to finish hopping! I hopped around the blogs Phew! Sooooo much inspiration , so much talent. It is really late here now and I want to scrap ! Loved so many things along the way. Loved the tutorials thank you for sharing. I really don't want to single any out as each and every blog inspired me in some way and I will be trying some techniques and ideas out for sure. Wonderful blog hop! 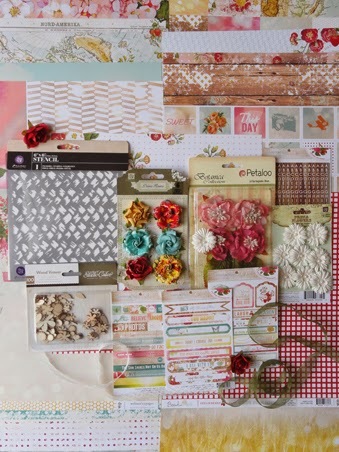 So many beautiful inspirations, you ladies are so talented you rocked this fabulous kits! WOW! So much creativity and gorgeousness! Loved all the creations! And the new kits are amazing! Holy cow, that was fun. Okay, things that I liked the most. Giess's pages had the most beautiful colorful, rainbow inspired pages. I also really loved Doiron's two page layout. So great! Congrats to Lynn for joining the DT! So happy to have you creating with us full-time... and welcome to Kristine, Wendy and Brenda as guest DT! 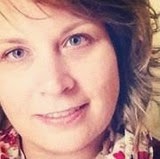 This bloghop is just full of awesome inspiration and you can always count on Pam for putting together the best prizes! Happy blog hop everyone! I enjoyed very much the hop. I've seen wonderful projects and very talented ladies. Thank you. So many wonderful creations. I enjoyed seeing the different styles of each designer. There was not one stop that I did not enjoy. I feel uncomfortable about singling out my very favorites because I felt all the designers did a great job and I do not like to compare them. Suffice it to say that I think you have a great design team and wonderful kits. Awesome hop! So many new-to-me blogs that I enjoyed visiting, and all the lovely creations with the August kits! Wonderful hop with an incredibly talented group of designers. And these kits they get to design with are gorgeous!! Yoy just got yourself a New customer :-) - I just need to make up my mind about which kit to subscribe for! Lovely, inspirational work from all the designers - well done! Thanks for a wonderful hop!! Your kits look gorgeous and all the projects are fabulous!!! Lots of unique pages and inspiration! Choosing just one of the kits is painful! I tend to shy away from committing to kits but I am now sold! Fantastic type of creativity.Awesome work... You rock..